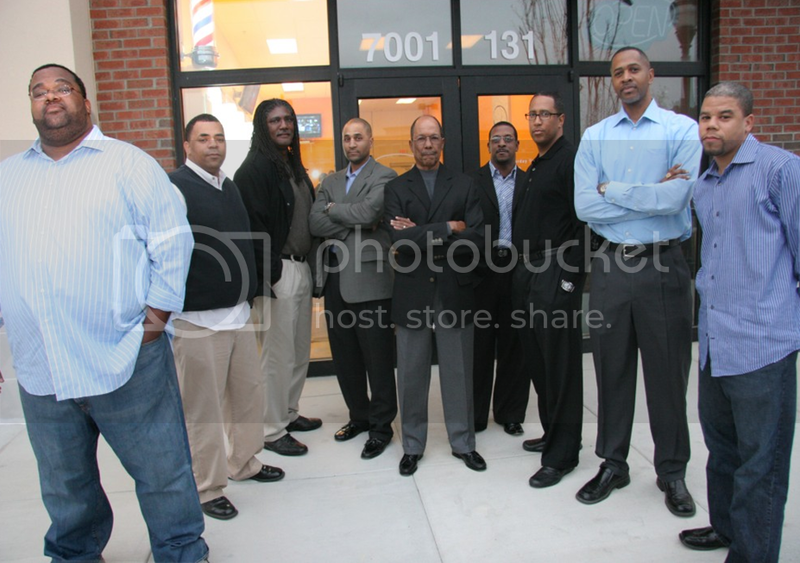 In 2006, a series of conversations among African American men in a Raleigh-Durham, NC barbershop led to the formation of A Legacy of Tradition (ALOT) giving circle, created to impact and bridge societal gaps faced by Black males in the areas of education, collective giving and community responsibility. 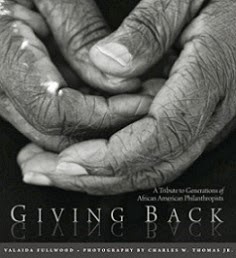 Each member contributes $350 a year that is pooled to provide grants to organizations serving African American males. During a retreat in 2009, the group decided to focus their grant making on the high number of school suspensions among Black boys in their county’s public schools. At the time, Black students composed 20.2% of the student population, but were 75% of all school suspensions. Circle members attended school board meetings, reviewed county school data, and participated in policy discussions with district officials along with hosting their own meetings called ‘education tours,’ to help them understand the magnitude of the problem. They learned that most students were being suspended for petty infractions and not violent behavior, such as fighting or carrying weapons to school. As a result of concerted community wide efforts, the school system implemented a new policy that required any student facing a long-term suspension (of 10 days or more) to be reviewed before a task force. In the 2010-2011 school year alone, long-term suspensions dropped by 36%. Continuing their focus on black males and school suspensions, ALOT hosted a community forum last year in collaboration with the Black Male Donor Collaborative. The keynote speaker provided national trends on the issue and suggestions the group could implement. ALOT is currently planning their next long-term community project. Issues of interest include creating a youth giving circle, partnering with local agencies to teach philanthropy in schools and examining the school to prison pipeline. 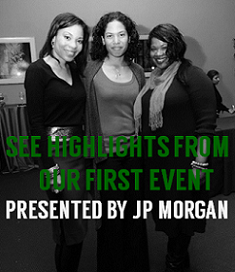 ALOT is a member of the Community Investment Network roster of giving circles. For more information, visit thecommunityinvestment.org.